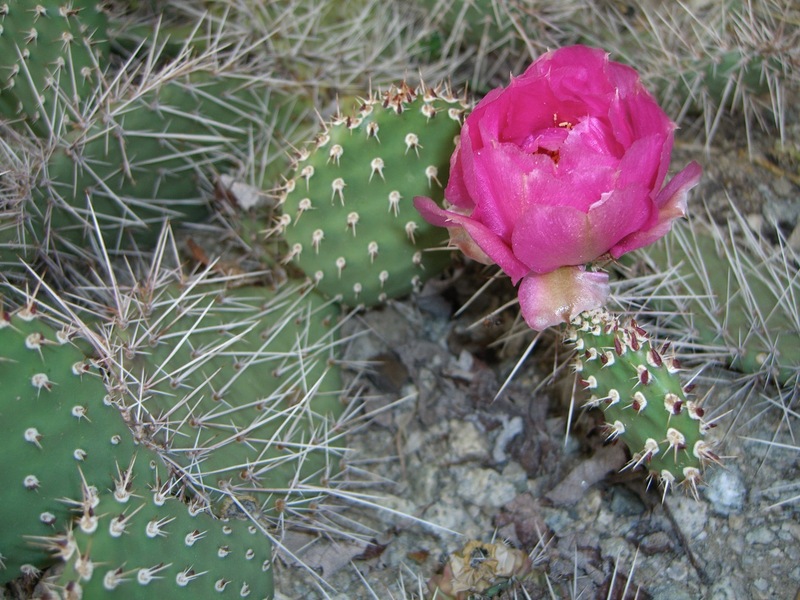 High Chaparral Guest House offers serenity and privacy. High Chaparral is a true getaway where you can unplug from the stresses of city life. 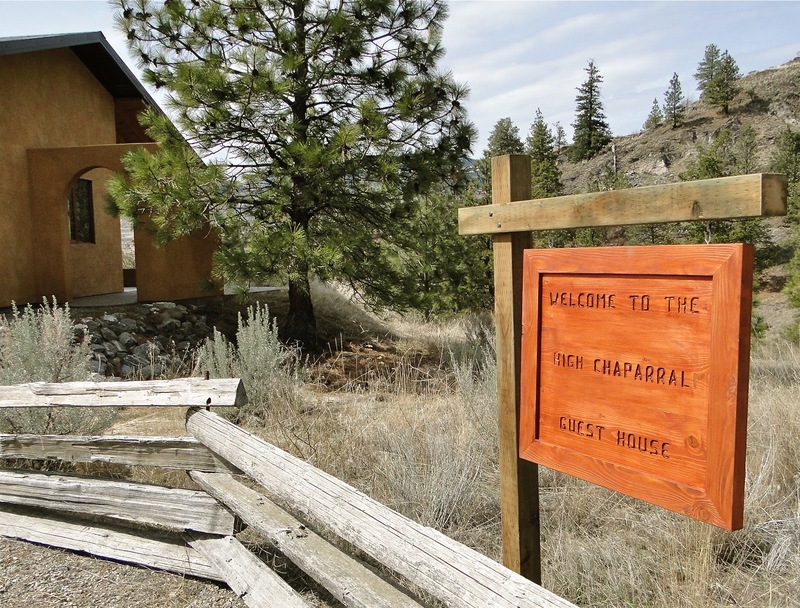 Nestled high in the hills west of Oliver, High Chaparral Guest House offers serenity and privacy amid the indigenous flora and fauna of the Northernmost high desert in North America. While only 10 minutes from world-class restaurants and over 30 award winning wineries, you experience commanding views of the valley as you enjoy the peaceful quietude of the guest house. After a day of wine touring, enjoy a glass of wine on your wrap around deck as you prepare your own dinner on the stainless propane BBQ and take in an amazing sunset. 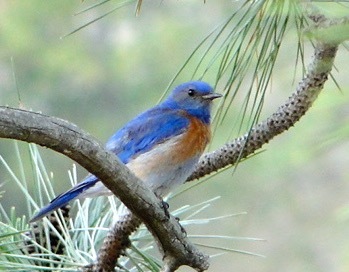 Our mountain retreat offers excellent night sky viewing with plenty of opportunity for wildlife and bird sightings. Enjoy the cooling breezes while listening to Nighthawks “booming” as they dive for insects. 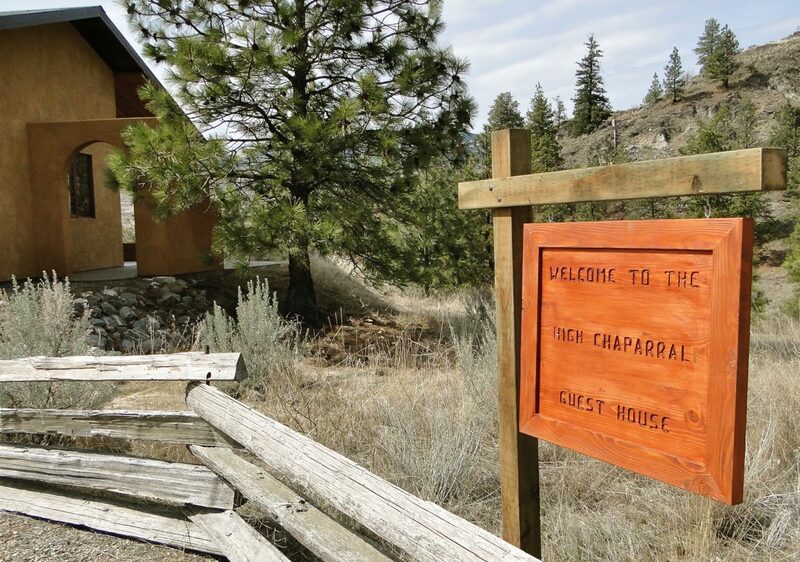 High Chaparral is an adult-only, dog-friendly guest house with two private suites – each sleeping 2 adults. A shared, fully equipped kitchen sits between the 2 suites. Each suite has a private entrance. Our custom queen beds have cozy down duvets and 400 thread count cotton sheets while baths are outfitted with luxurious thick Egyptian cotton towels, tile shower, copper sinks and fixtures. The fully equipped kitchen offers a cooktop, microwave oven, dishwasher, dishes, wine glasses, cutlery, pots and pans, utensils, 2 coffee makers, toaster, salt & pepper, coffee, fresh cream, 2 under-counter fridges with freezer, drinking water dispenser, cutting boards, dishwasher soap, dish soap, paper towels, dish cloths and towels, dog waste bags. Binoculars, playing cards, games and books provided for your use. Click here to see room photo gallery. High Chaparral is unique and unlike anything else offered in the area. The scent of ponderosa pine and wild sage enchant the senses while the breeze whispers through the trees. 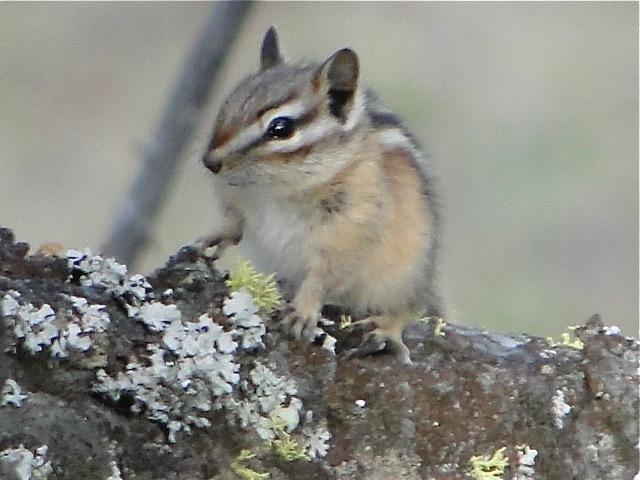 The property is home to many species of birds, including quail, grouse, sage thrashers, bluebirds, hummingbirds, eagles, owls, hawks, and vultures. In the Spring many beautiful wildflowers cover the surrounding hills. Ancient deer paths are present throughout the acreage, still used today by our resident deer and are an easy hike for our guests. Oliver is home to excellent restaurants and over 40 award winning wineries. Relax while enjoying the peacefulness the 80-acre property offers – privacy is yours in a gorgeous setting. 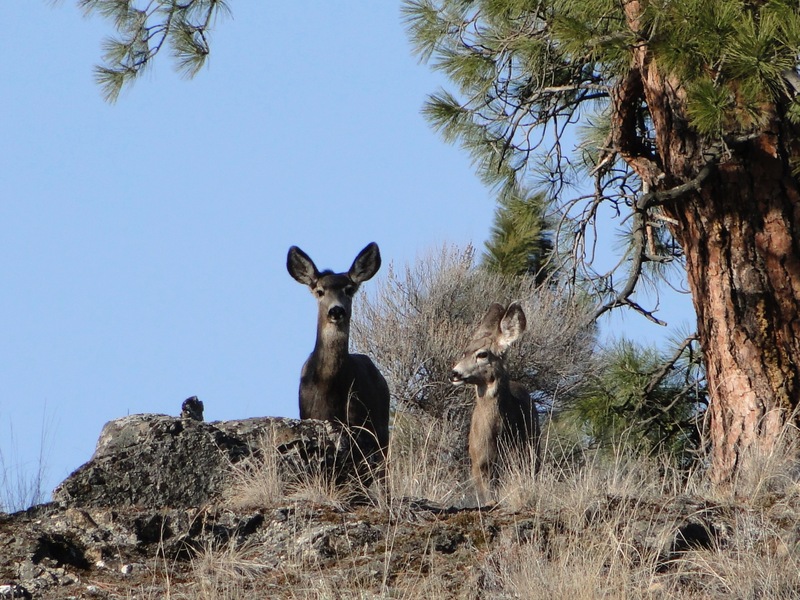 We are stewards of our land and have signed a covenant with Okanagan Similkameen Stewardship Society to maintain the natural wildlife habitat. 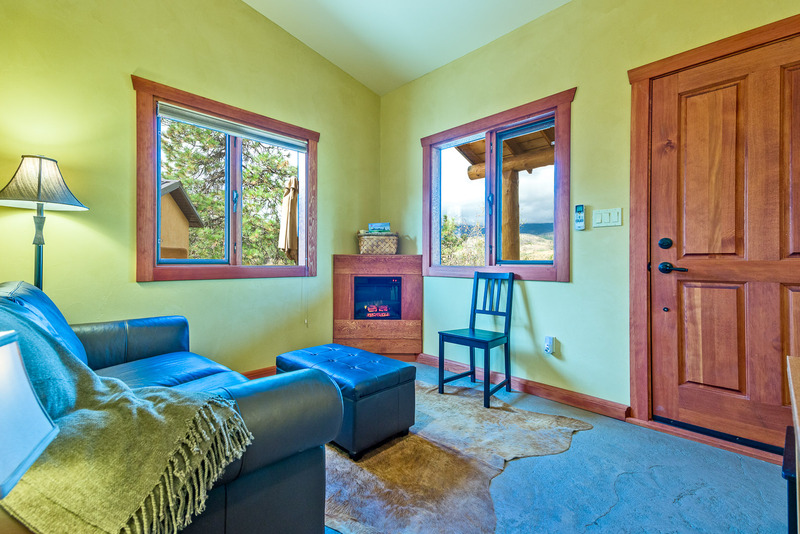 From High Chaparral Guest House you can visit over 30 wineries, 3 golf courses, award-winning restaurants, many hiking/biking trails, 3 lakes, bicycle rental, tennis and pickleball courts, or horseback riding. Please request “Pet Approval” prior to booking. One time pet cleaning fee of $50 per dog. Even well-behaved dogs must be under owner’s control and leashed at all times. Pet owners are required to clean up after their dog. We ask that you not leave your dog in the guest house if you leave the property. Most wineries and restaurants have a shaded dog area with water available. The rate for 4 people (entire guest house – 2 X – 1 bd suites, kitchen) $350/night. The rate for 2 people (1 X – 1 bd suite, kitchen) $175/night – Contact owner for availability of a single suite. Payment due at time of booking to secure your reservation. Pet Policy: Well behaved dogs welcome with prior approval. One time pet cleaning fee of $50 per dog. International payments via Wire Transfer or mailed International money order in CDN funds (We do not take credit cards). Cancellation Policy: Non-refundable payment due at time of booking. After enjoying many trips to the Okanagan over the years we purchased our dream property and moved to Oliver at the end of 2007. Linda enjoys running High Chaparral Guest House after 27 years in the film industry. Bruce continues to commute working on various film projects. We live in a separate residence on the acreage with our dog, Oliver. We spent 4 days here – so incredibly beautiful: starry sky at night, owls hooting, away from all the tourists (yet so close to several wineries). The accommodation was clean and well-appointed; the patio a fabulous gathering place to hang out and visit. Linda and Bruce were incredibly attentive without being intrusive. We definitely will be back! This was a fabulous place to stay. Linda and Bruce, hosts, have put so much effort into ensuring that their guests have every comfort. The sunsets from the deck are spectacular. The place is quiet and serene yet just a ten minute car ride to the best wineries and eateries in the Okanagan. Plenty of opportunity for good biking and hiking. Highly recommend. We loved our time at the guest house. The remote location lends itself to peaceful relaxation. It was wonderful to sit on the patio (with a meal or drink prepared in the lovely well equipped kitchen) and relax and enjoy nature – the only sounds being the crickets and the birds. The accommodation was clean, comfortable and well designed to fit in with the natural surroundings. Would love to go back again. 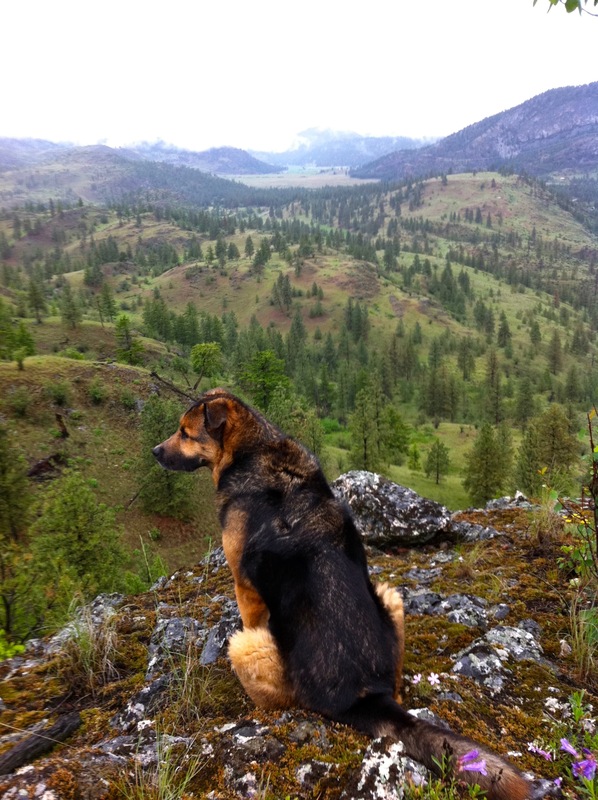 Beautiful tranquil location near Oliver, would highly recommend it for adults and well behaved pets. Close to miles of trails and roads for runners, bikers. 5 minutes from the nicest golf course in the region. 409 Patten Road, Oliver, B.C. We look forward to being your hosts. Book your getaway today!